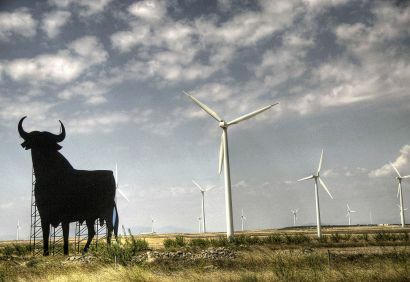 The three wind energy facilities for an overall 128 MW, located in the region of Aragon’s Teruel province, are expected to enter into operation by the end of 2019 and, once fully operational, will be able to generate 412 GWh annually. The three wind farm projects, part of the overall 540 MW awarded to Enel Green Power España in the Spanish government’s May 2017 renewable tender, will involve a total investment of approx. 130 million euros. Endesa’s renewable energy company Enel Green Power España (“EGPE”), has begun construction of three wind farms for a total capacity of 128 MW in the municipalities of Muniesa and Alacón, in the region of Aragon’s Teruel province. The three projects are the 46.8 MW Muniesa, the 41.4 MW Farlán and the 39.9 MW San Pedro de Alacón wind farms. The new facilities will involve a total investment of approx. 130 million euros. The three projects are expected to enter into operation by the end of 2019. Once fully operational, the wind farms will be able to generate 412 GWh annually, avoiding the emission of over 270,000 tons of CO2 into the atmosphere. EGPE will employ some innovative construction practices and tools on site such as drones for topographical survey, smart tracking of turbine components, advanced digital platforms and software solutions to monitor and remotely support site activities, including plant commissioning. These tools and solutions will allow for quicker, more accurate and reliable data collection on site activities, increasing the overall quality of construction and facilitating communication between on-site and off-site teams. These projects are part of the overall 540 MW awarded to EGPE following Spain’s renewable tender held in May 2017. The three facilities are part of the 13 wind projects awarded in the tender to be developed in the region of Aragon for an overall capacity of more than 380 MW and a total investment of approximately 434 million euros, which will generate over 1,240 GWh annually. The remaining 160 MW awarded include new wind farms that will be built in the regions of Andalusia, Castile-León, Castile-La Mancha and Galicia for an overall investment of approximately 180 million euros. Together, the 540 MW of wind farms will generate approximately 1,750 GWh annually. In addition to the 540 MW of wind capacity, EGPE is developing 339 MW of solar capacity that was awarded to the company in Spain’s third tender celebrated in July 2017. 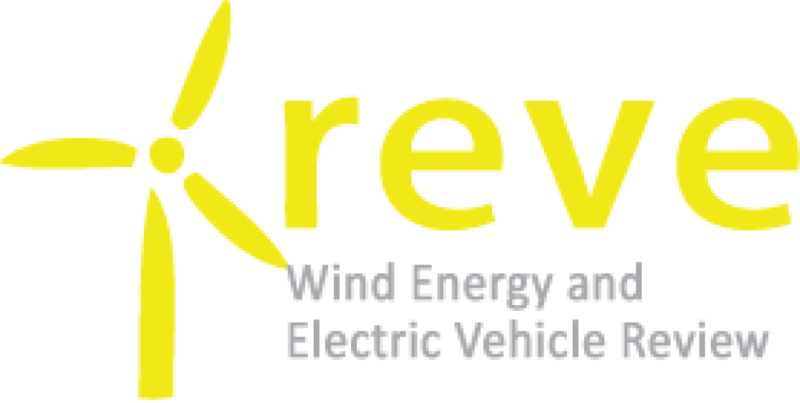 The combined wind and solar capacity involves a total investment of more than 800 million euros by 2020. The overall 879 MW of solar and wind projects, once completed, will increase the power of EGPE’s current portfolio by 52.4%. Enel Green Power España is Endesa’s renewable energy company and currently manages over 1,815 MW of capacity in Spain, after the recent incorporation of the 5 Gestinver wind parks (132 MW) into its generation mix. Out of the total capacity, 1,750 MW come from wind energy, 51 MW from mini-hydraulic power and 14 MW from other renewable energy sources. Enel Green Power, the global renewable energy business line of the Enel Group, is dedicated to the development and operation of renewables across the world, with a presence in Europe, the Americas, Asia, Africa and Oceania. Enel Green Power is a global leader in the green energy sector with a managed capacity of around 43 GW across a generation mix that includes wind, solar, geothermal and hydropower, and is at the forefront of integrating innovative technologies into renewable power plants.